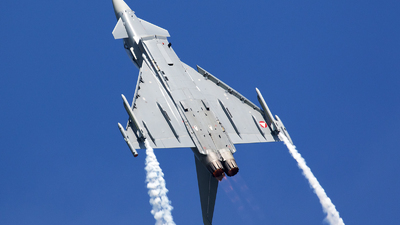 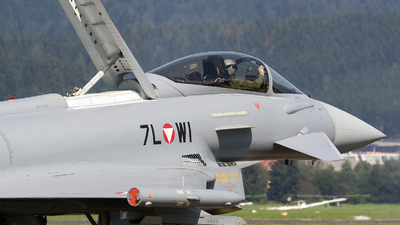 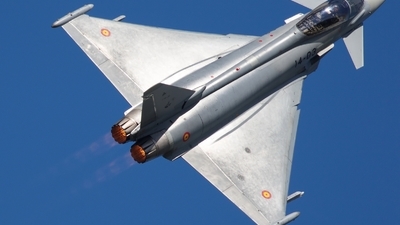 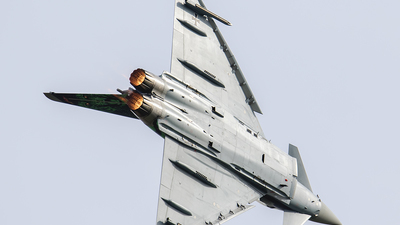 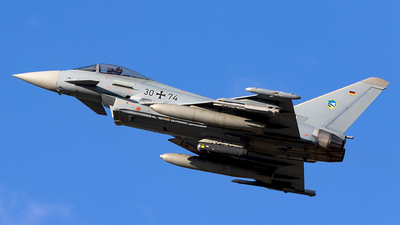 Note: Close-up of an Austria Air Force EF-2000 Typhoon S (7L-WI; cn139/GS028), extending its airbrake to greet the public, after its display during "Airpower16" at Zeltweg Air Base. 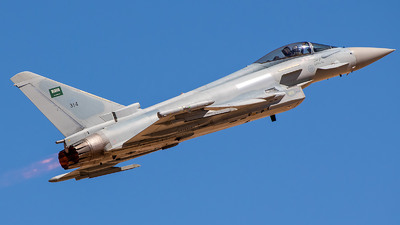 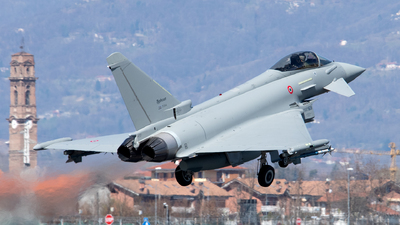 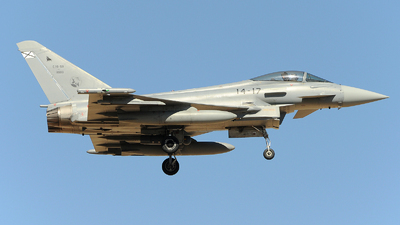 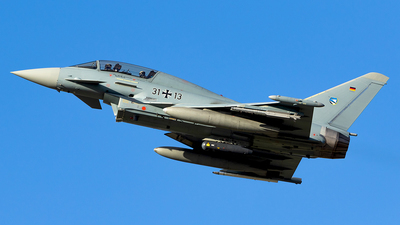 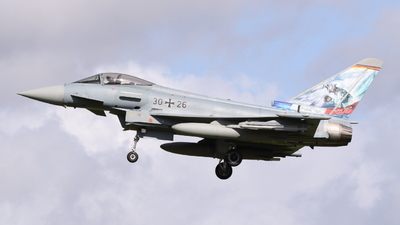 Note: This Austria Air Force EF-2000 Typhoon S (7L-WI; cn139/GS028) is seen here performing a loop with the afterburners lit, during "Airpower16" at Zeltweg Air Base. 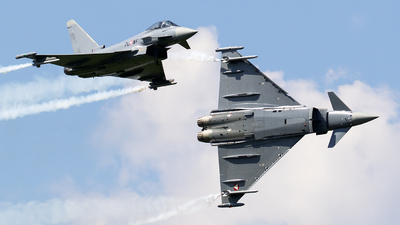 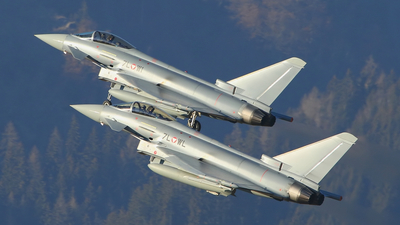 Note: Two Austrian Air Force Typhoons (7L-WF; cn148/AS006 and 7L-WI; cn139/GS028) perform a break, prior to their solo display during "Airpower 16" at Zeltweg Air Base. 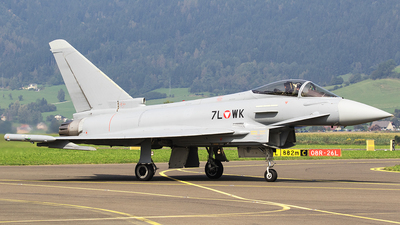 Note: An Austria Air Force EF-2000 Typhoon S (7L-WK; cn058/GS007), posing on the taxiway, after its display during "Airpower16" at Zeltweg Air Base. 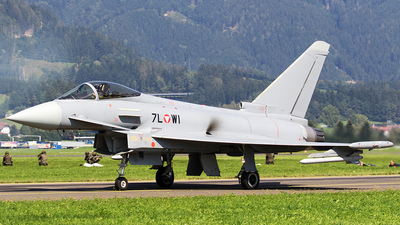 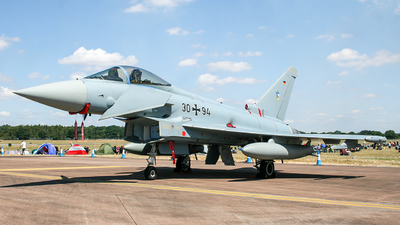 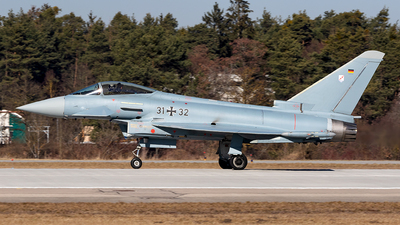 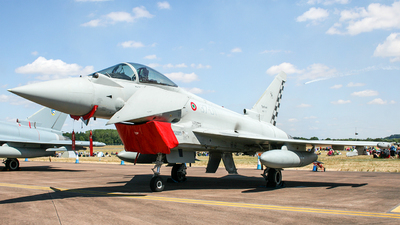 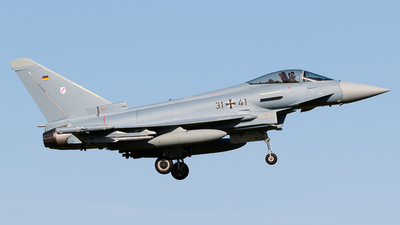 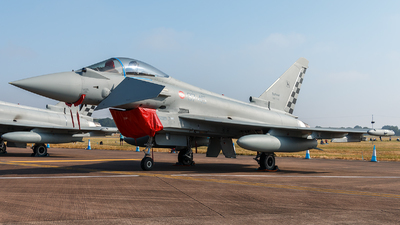 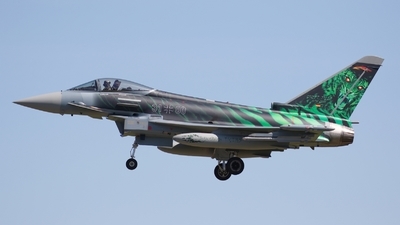 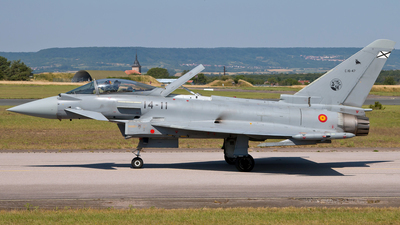 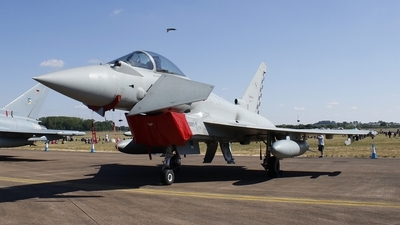 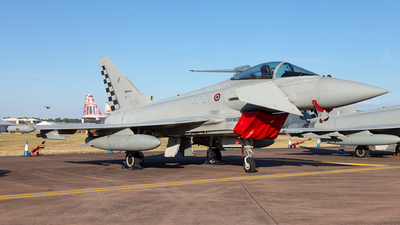 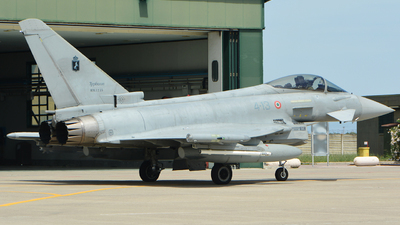 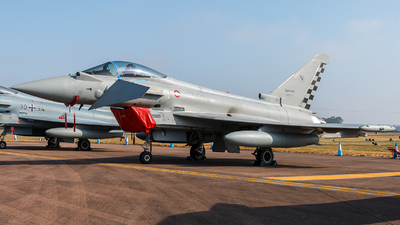 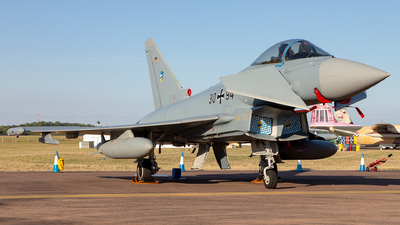 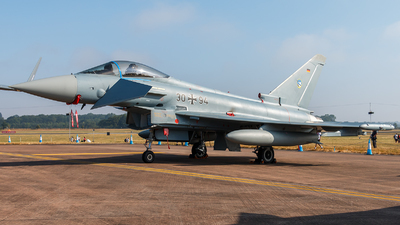 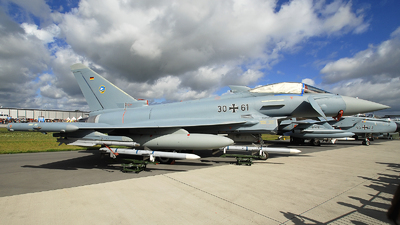 Note: An Austria Air Force EF-2000 Typhoon S (7L-WI; cn139/GS028), posing on the taxiway, prior to its display during Airpower16 at Zeltweg Air Base. 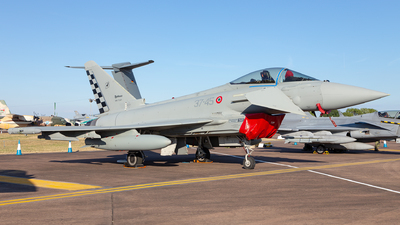 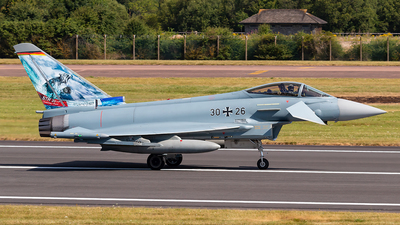 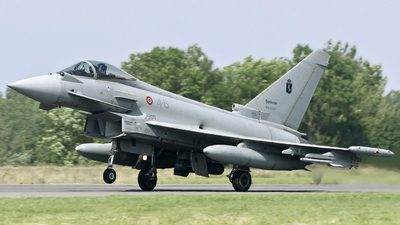 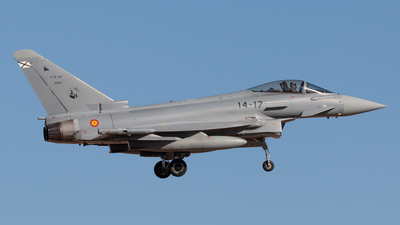 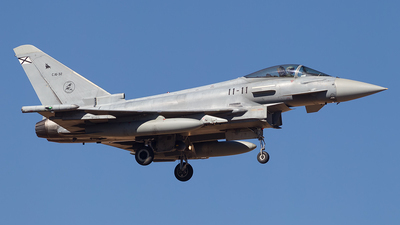 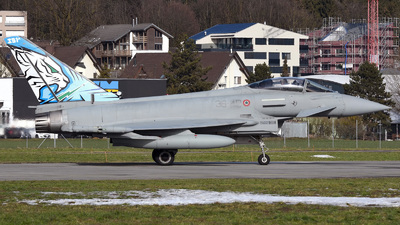 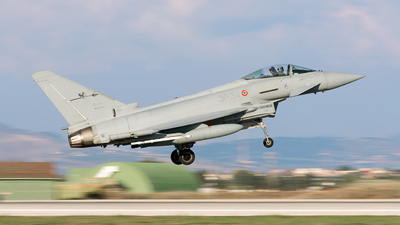 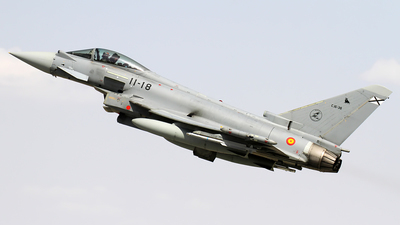 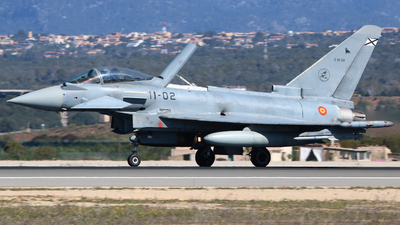 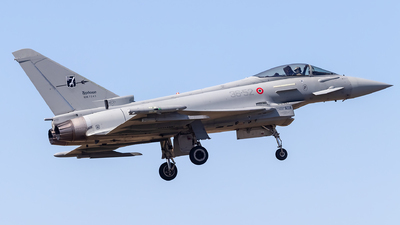 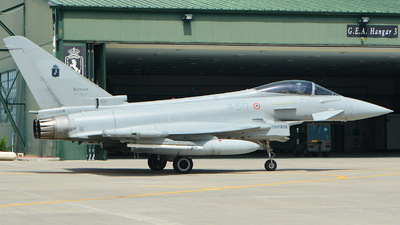 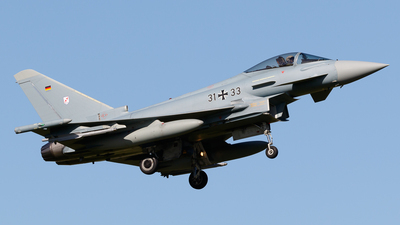 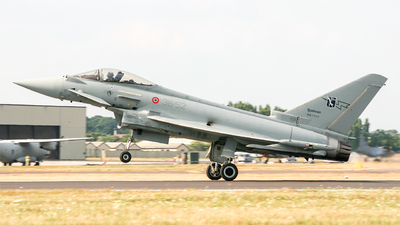 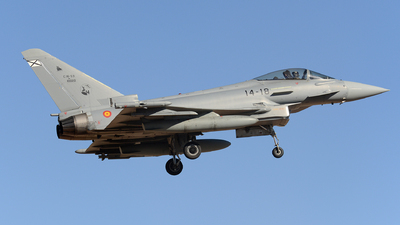 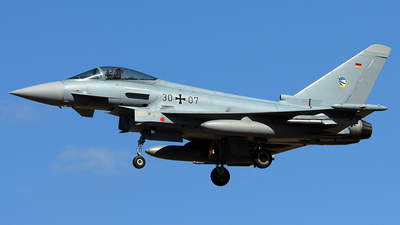 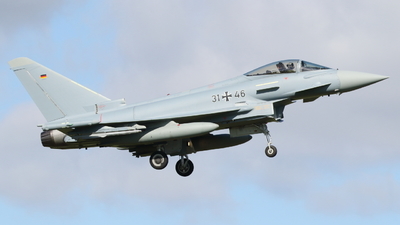 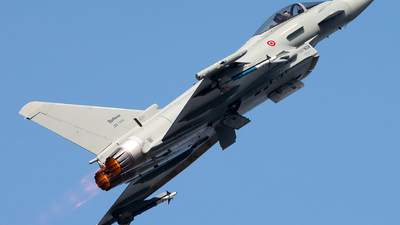 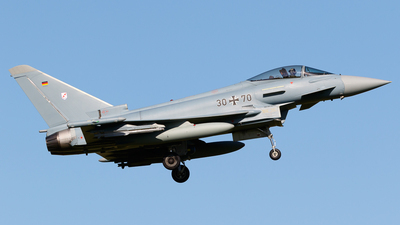 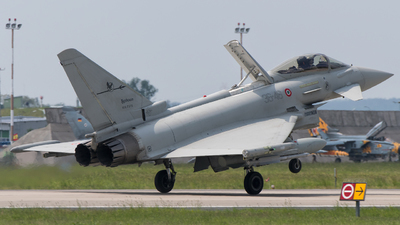 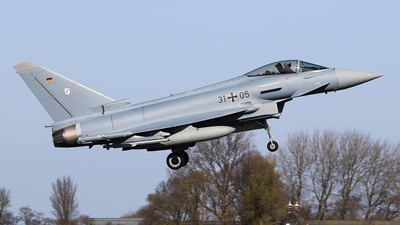 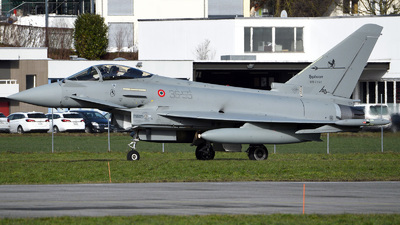 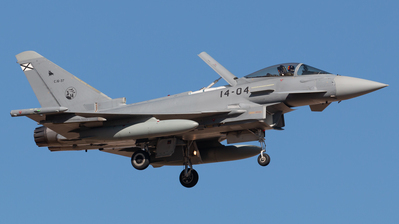 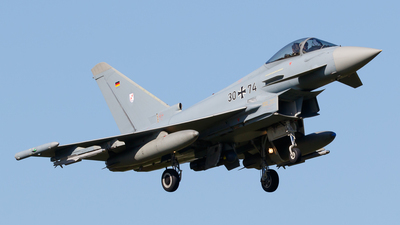 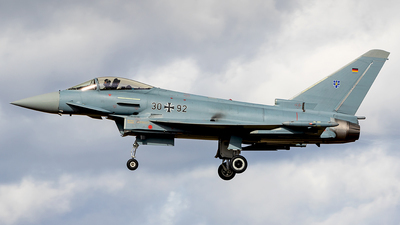 Note: [1600px 16:9] Special visitor from Italy leaving Emmen Air Force base.